We work with commercial and residential clients all over the Redlands and South East Brisbane. We can even work with your body corporate on a regular basis to ensure complex conditions are kept up to a high standard of satisfaction for all residents. 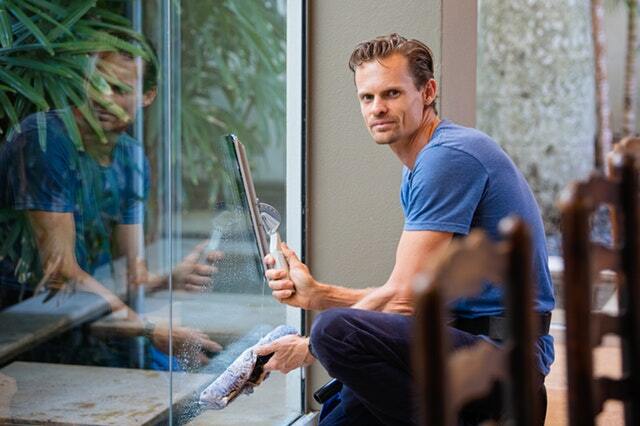 We are South East Brisbane’s window cleaning specialists who take immense pride in what we do. We clean your windows inside and out leaving them streak free and sparkling using high quality professional cleaning equipment. And when we say window cleaning we mean the whole window. This means tracks are vacuumed and cleaned, paint and render removed, window sills wiped and all dust and grime removed from security and fly screens. We will also assist in preventing corrosion to your windows, frames and tracks if you happen to be in an area affected by salt spray. Our products are delicate enough to protect your glass yet still provide a thorough clean. Our service is very thorough and we won’t leave your premises until we are satisfied that we have not left a single track or screen unattended. 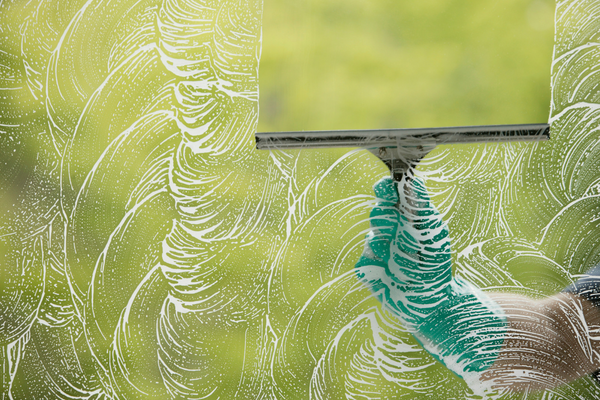 While window cleaning may seem easy, without the right tools you can easily end up with streaks or soap left on glass, which will stick and allow more dirt to accumulate on your windows. A professional clean will last longer due to the removal of residue used in the cleaning process. We are so confident in our quality service that we also can assist you with your cleaning of glass pool fencing, mirrors and shower screens. Our small but important contribution to reduce our carbon footprint is by only using biodegradable, green cleaning products that will not harm our fragile environment. So you can be sure we clean green! Our mission is to be the most professional and affordable Blind and Window cleaning company in Brisbane and South East Queensland. Our aim is to always go above and beyond our customers’ expectations by giving exceptional service and value for money. Our vision is to be the number one most trusted blind and window cleaning company. 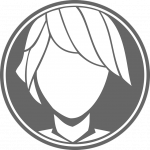 We aim to save as many people from the tedious task of Blind and Window cleaning, allowing them time to enjoy their families and do the things they love. With our trusted and industry leading technology we make sure our customers are happy with all of their blind and window cleaning services. We offer a 100% customer satisfaction guarantee so yo ucan be sure of a quality and professional finish each and every time.